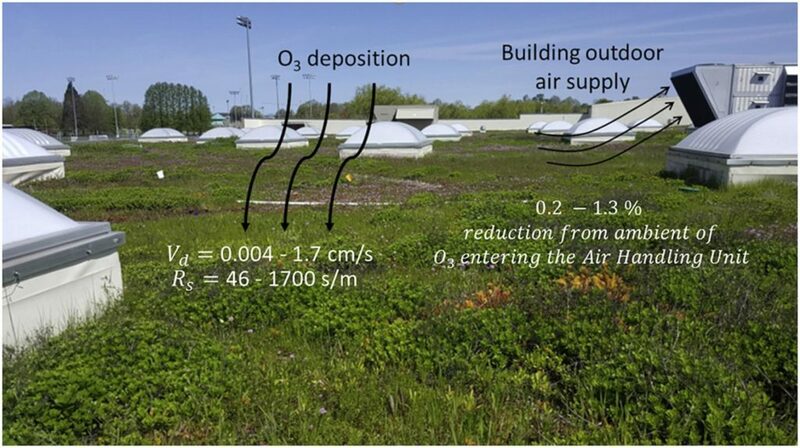 Heaviside and colleagues also found that green roofs – surfaces covered in vegetation – “cannot match the hazard reduction potential of cool roofs unless they are well irrigated, but irrigation may place increased demand on water resources, which are likely to already be stressed in hot areas”. We do know some green roofs need irrigation more than others, but how much water means “well”? And there are sustainable ways to irrigate including via harvesting, etc., which wouldn’t place a burden on water resources that is not considered. 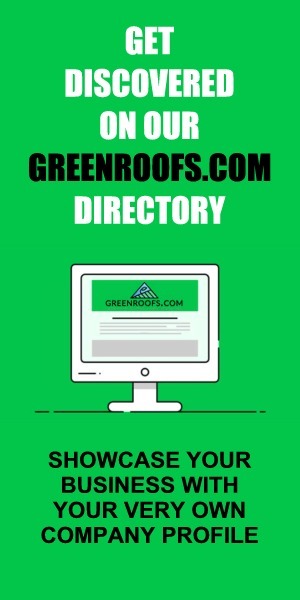 Plus, the study does not mention how light-colored cool roofs can lose their reflectivity, and hence effectiveness, over a relatively short period of time if not cleaned and maintained properly. When Cosmos says “green ones, not so much” it makes it sound like greenroofs don’t reduce urban heat much at all. Although they could argue not so much as compared to cool roofs, that’s not how it reads. 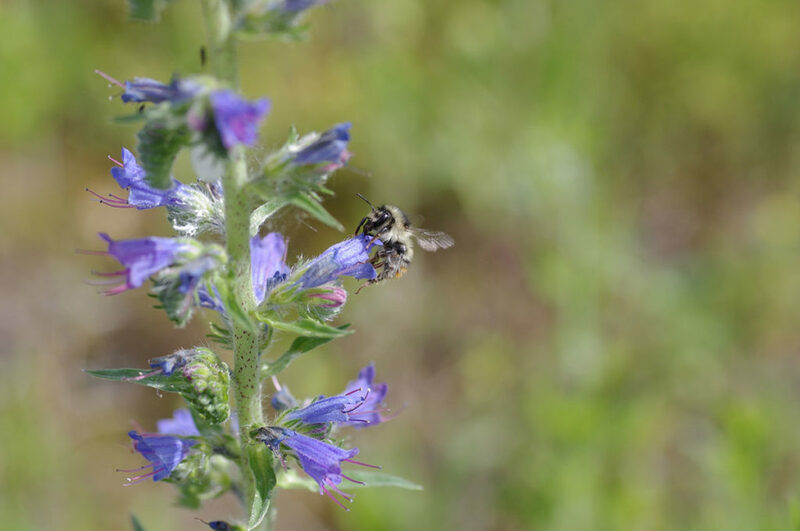 Of course, when comparing the two different cooling strategies, greenroofs offer an array of public and private benefits over white or light colored cool roofs, which mainly reduce ambient air temperatures and related indoor temperatures. The two have multiple competing benefits which need to be assessed when choosing one over the over. Ashish Sharma, PhD of the University of Notre Dame’s Environmental Change Initiative agrees both are effective at reducing the Urban Heat Island effect in cities. But what do you think about the statement: “Cool roofs reduce urban heat; green ones, not so much”?